You may have heard or read the sequirty statement Your safety is our topmost priority. Well, this is definitely true to its highest form. Who doesn’t want to feel safe, right? We all want security with our lives and even with our material possessions like our finances. It is in human nature to prioritise safety. So everywhere we go, including our workplaces, safety and security has to be observed. That is why some business analysis conduct safety analysis in order to come up with plans and strategies in relation to the security of everybody. They need to assess how well they are prepared as well as the availability of safety equipment. 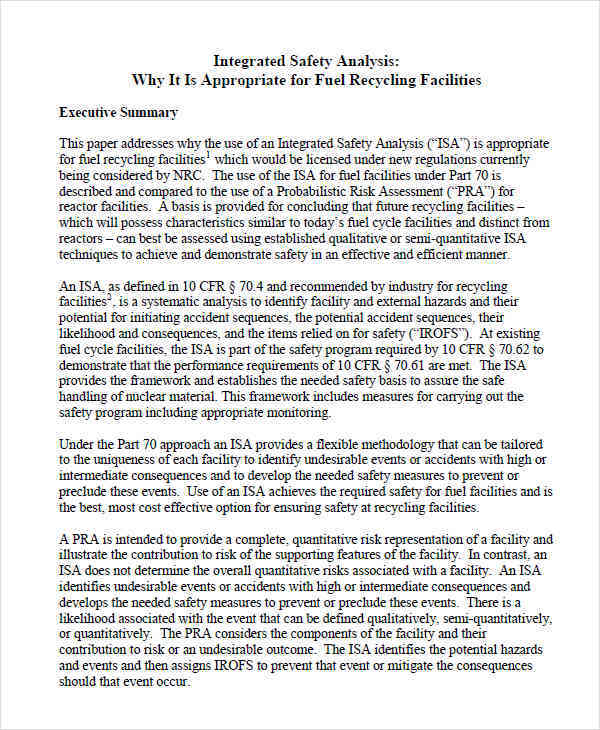 What Is a Safety Analysis? 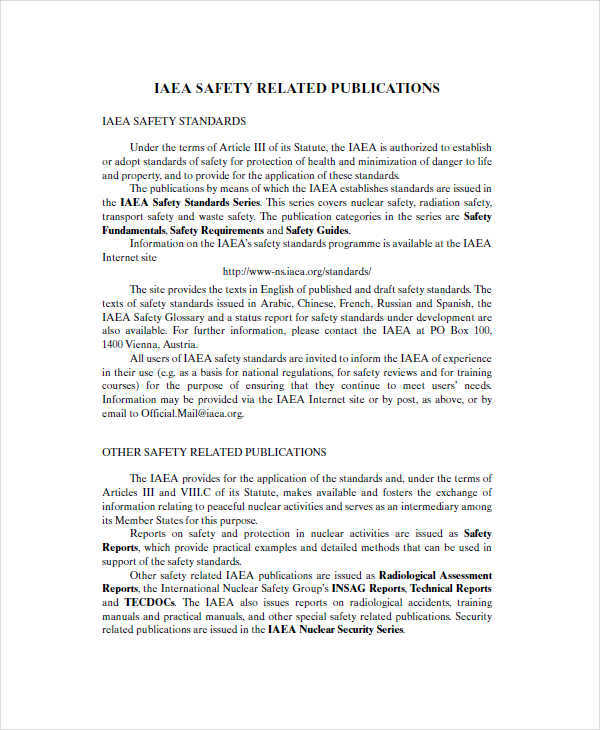 A safety analysis is a document that contains a detailed examination and evaluation of the safety of a place, an entity, or a material. 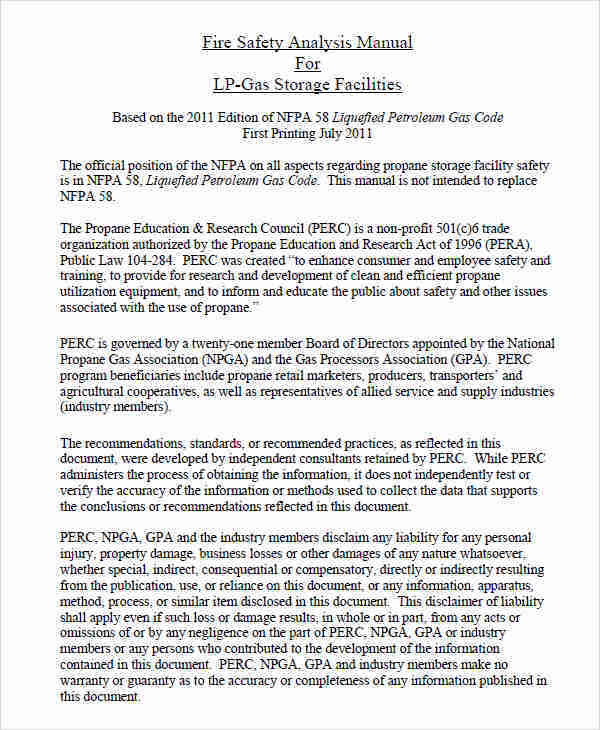 It is also a list of procedural plans and actions according to the accepted standard safety measures. 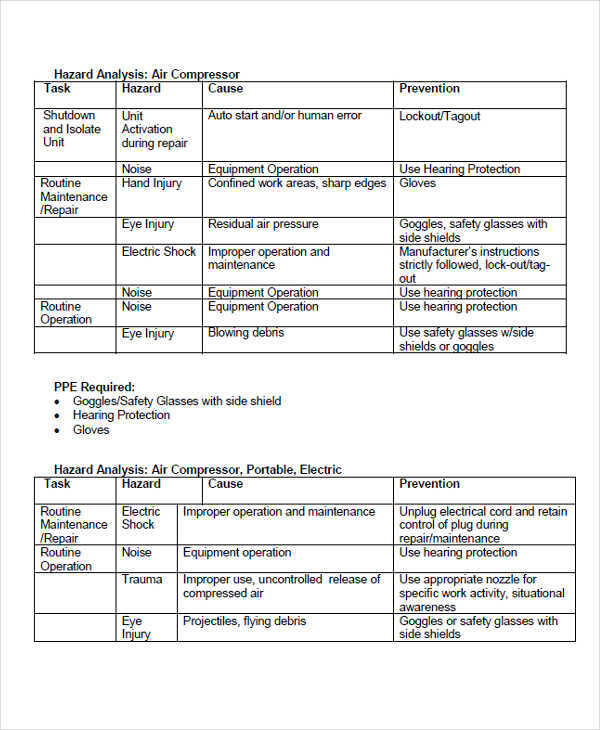 Safety analysis is usually used in workplaces to ensure the safety of employees as well as the welfare of everyone who is in that particular building or location. It is used to assess if there are any emergency actions or procedures staged and prepared in cases of disasters and natural calamities. It is even a basis of operational feasibility report for a company as mandated by the existing laws and regulations. To prepare a safety analysis, you need to make sure that you have all the necessary data and inputs required. It’s just like making a critical analysis where you have to be analytical and attentive with every information. Create an introduction. Write a short introduction, preferably between three to four sentences about the objective of the simple analysis. State the details. You need to be able to gather as much information as possible. Every missed data is crucial for a safety analysis. Write a conclusion. Your conclusion should be the summary of the evaluation. Include as well any suggestions and recommendations. 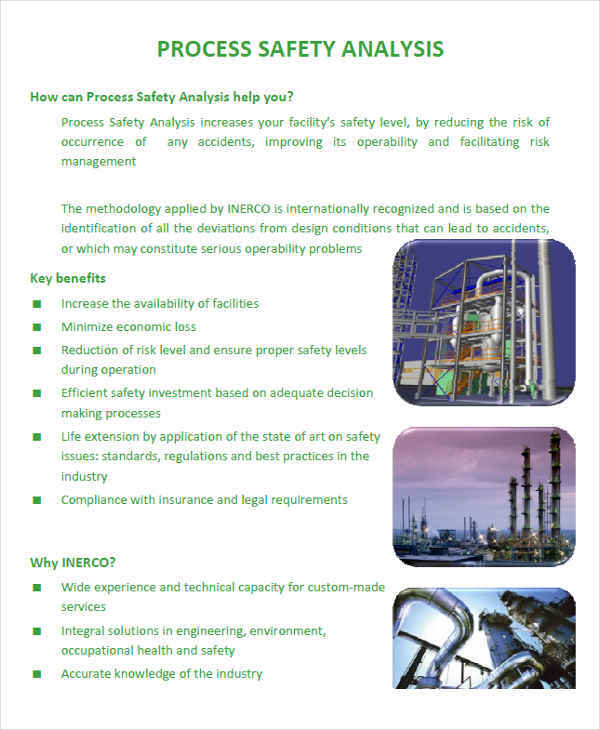 Safety analysis provides utmost importance especially for a company. In fact, some countries do not allow a business to operate without it and if no proper evaluations are conducted in terms of its safety and security. As growing threats like terrorism and acts of hate emerge in our society, it is but just important and imperative that we should look after our safety. 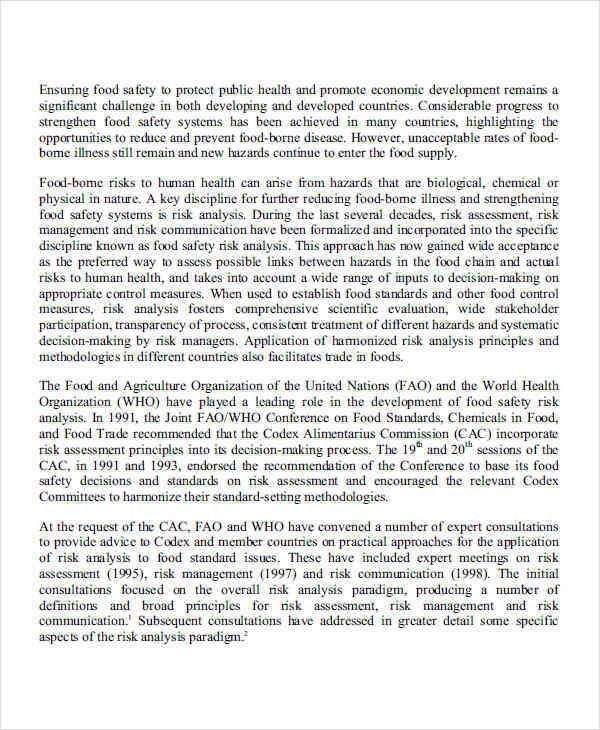 With the safety analysis, we will be able to assess if a certain material or building cannot cause any harm to any living being especially humans. It will provide a thorough evaluation to make sure that procedures and materials are available in case of an emergency. It gives a comprehensive understanding if the situation or place is safe. Risk assessment and safety analysis are two of the common procedures that are used to evaluate security and protection from any harm. But, what is the difference between them? 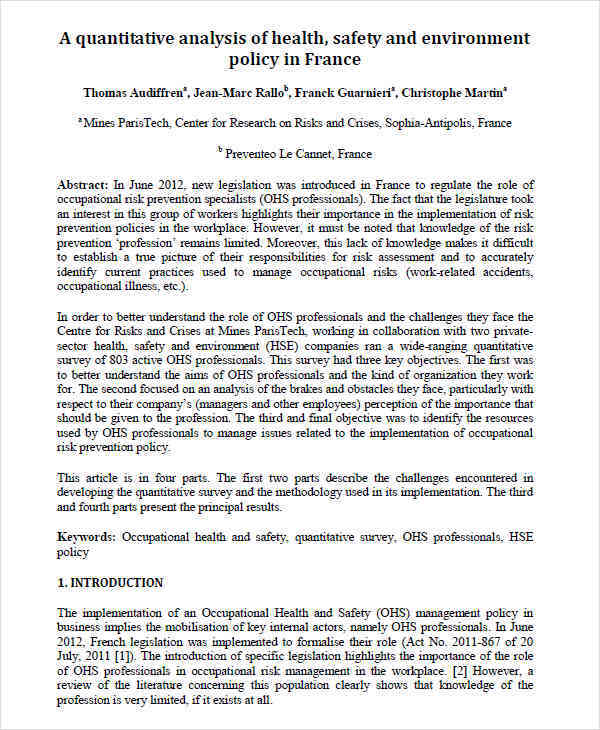 Safety analysis covers more than the task of risk assessment. Safety analysis evaluates every single factor in order to ensure safety and security and one of it is by incorporating risk assessment to recognize and eliminate anything that could threaten the safety of everyone.